Ventura Media – Manuel Escrig Ventura's online digital portfolio. Hello, I’m Manuel. I’m A Software Engineer Focused On Mobile Apps. iPhone Apps. 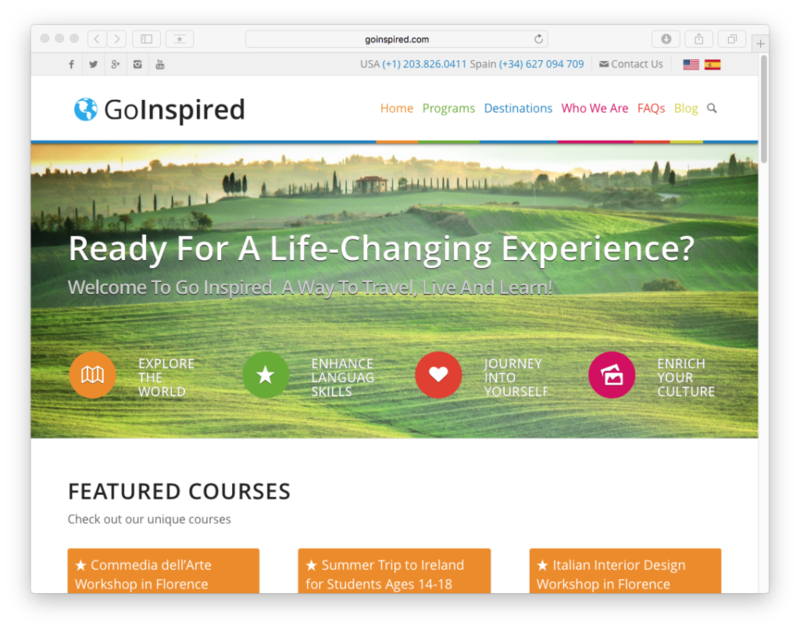 Web Design. UI Design. User Experience. 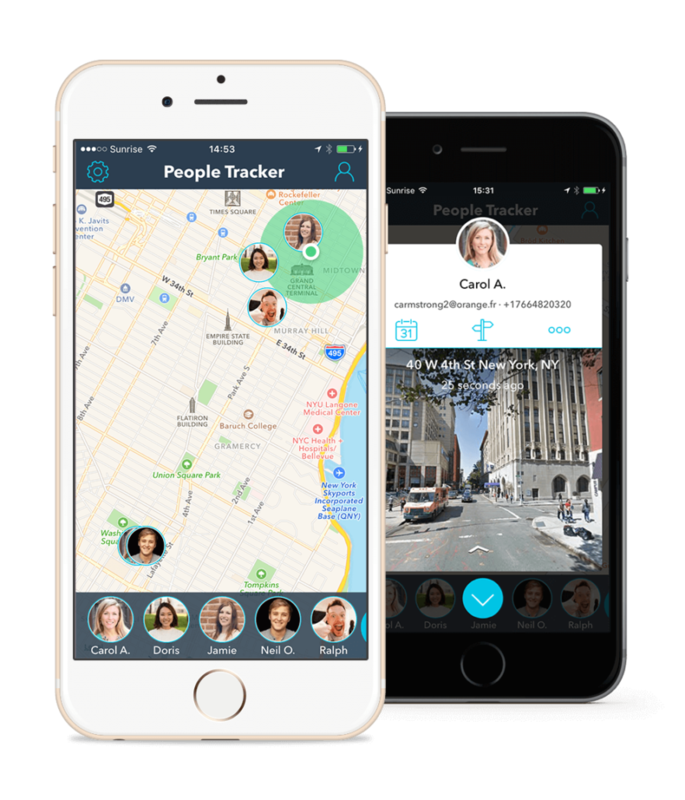 People Tracker App allows you to stay connected to your employees, friends, family, co-workers… or anyone else you want to locate in real time. 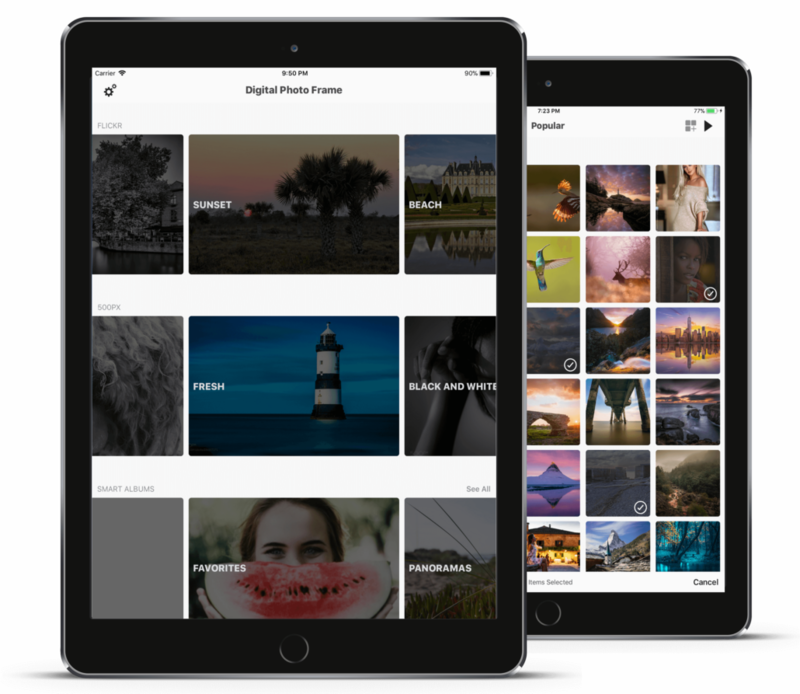 The most gorgeous and powerful photo player application for the iPad and iPhone. 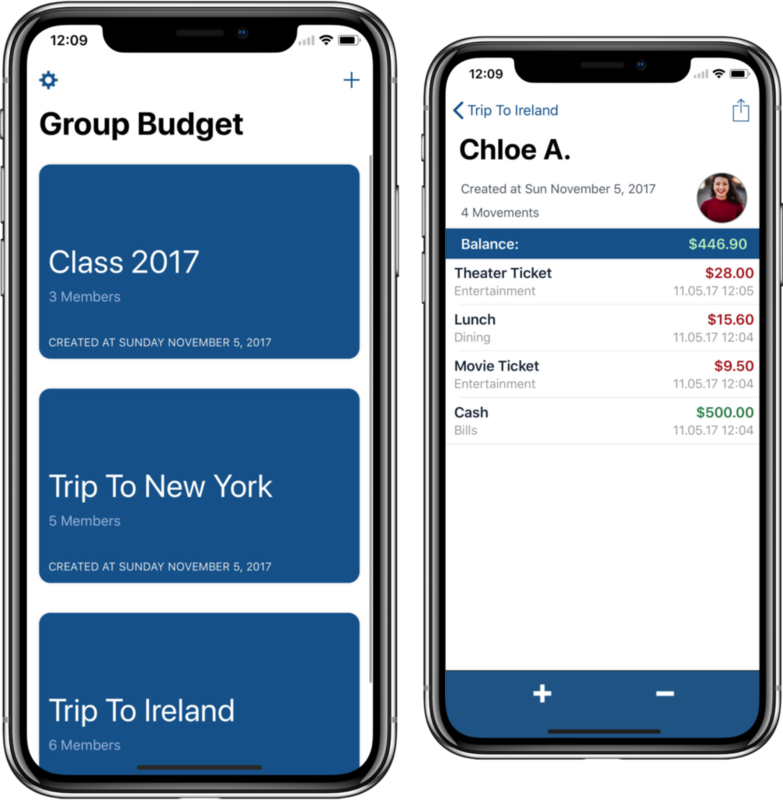 Group Budget App helps you create a group, enter the participants names and their income and expenses and manage each person’s cash flow. Email Me is the easiest and fastest way to email something yourself so you will never forget things ever again. 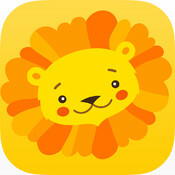 Educational Apps for Kids for designed for the iPhone and iPad. This is a great app for parents who want to teach their children the different types of animals. 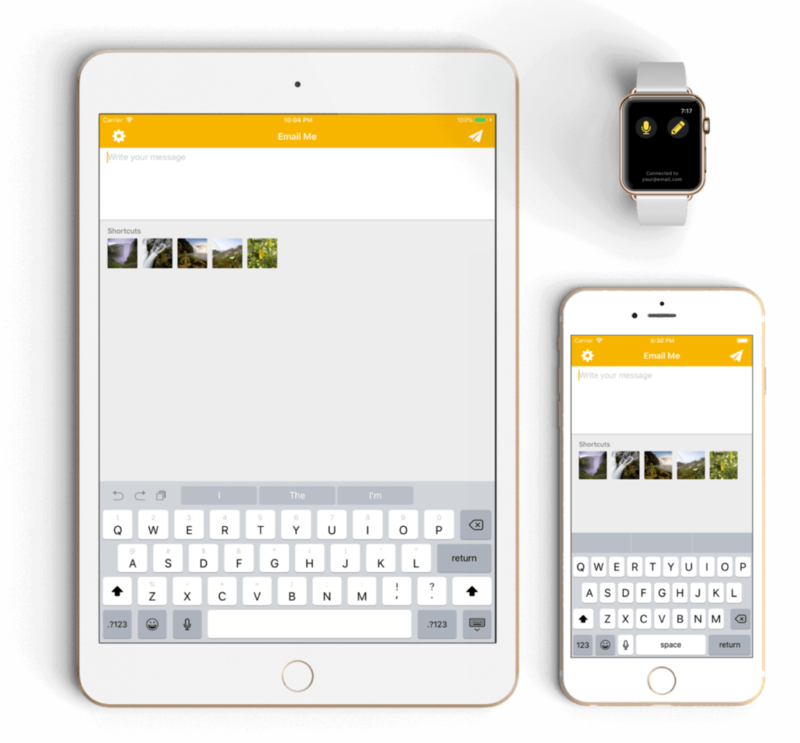 This app has more than 50 different types of animals and pets with multiple pictures of each animal with sounds and information about them. This is a very useful and effective educational application for kids to teach and expose them about Sports in English. 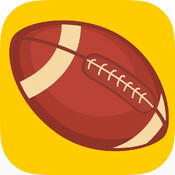 This app help your kids learn about Sports in English an easiest way with beautiful and clearly photos. This app is great for kids, explorers and anyone who loves learning about difference cities around the world. 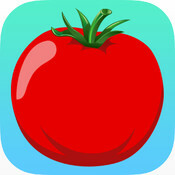 This is a very useful and effective educational application for kids to learn Fruits and Vegetables in English. Fruits and Vegetables are eaten and seen around children every day. But how to recognize and learn them.